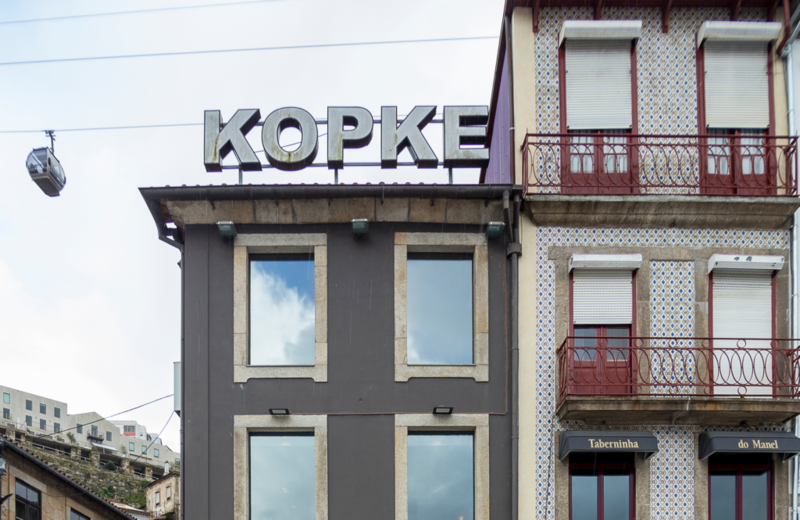 Kopke tasting house is a welcoming and intimate place, where you can chat away or simply relax over a glass of Port. 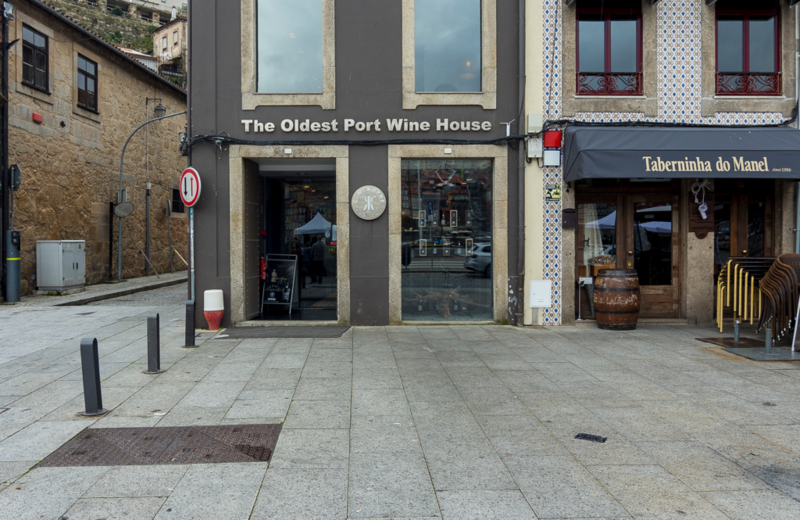 It has a picture-perfect view over the Douro river and Porto’s Ribeira on the opposite bank. DOC Douro wines and Port wines, including the famous Colheita Tawnies. 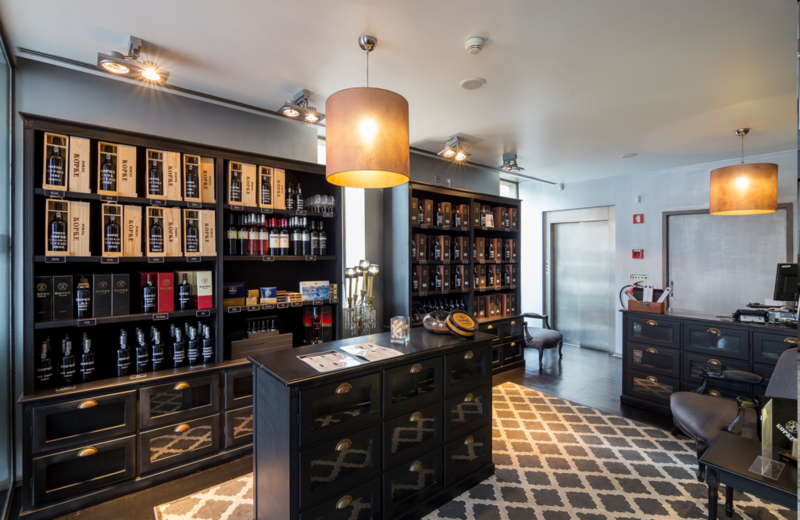 Right in the heart of Gaia’s waterside, Casa Kopke spreads over three stories, all devoted to our best wines – you will find amazing Ports side by side with great DOC table wines, made from the best grape varieties. A sophisticated place with exquisite service. Not to be missed. Everyday 10:00 a.m. to 6:00 p.m.